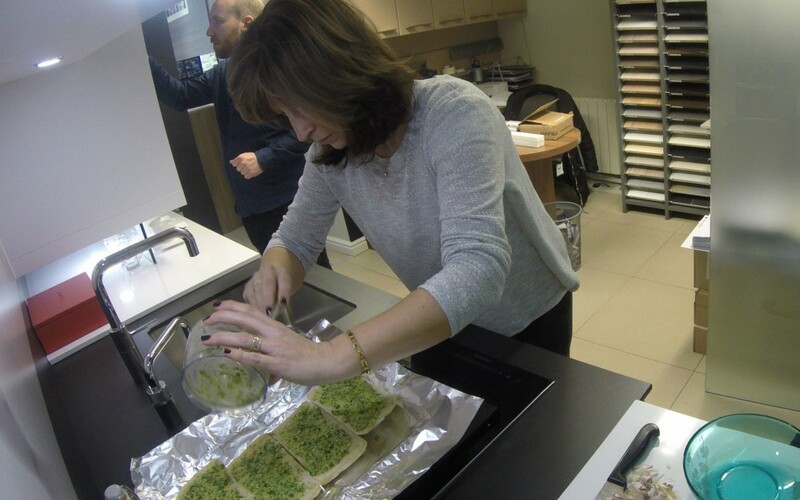 We at PTC Kitchens held our very own mini bake-off using one of our Miele appliances! 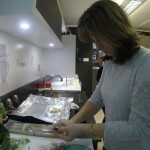 PTC Kitchens held our very own Bake-off between our Accounts, Tracy and our Administrator, Ivy. 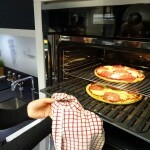 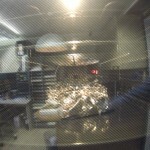 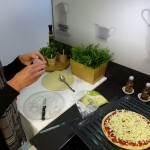 We used a Miele moisture plus oven for each of our bakes. 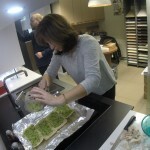 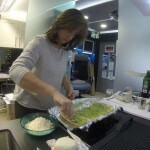 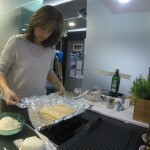 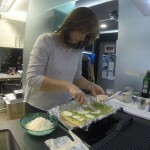 Tracy cooked us some flavour packed mozzarella cheesy Ciabatta breads with garlic & parsley toppings. 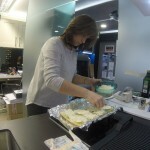 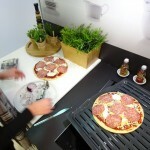 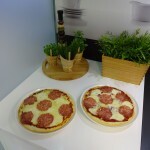 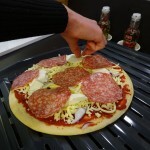 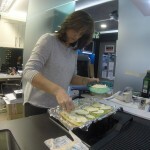 Ivy cooked us 2 mozzarella, salami & red onion pizzas with a garlic tomato puree base for the team to try. 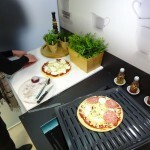 For any other information on our range of appliances please contact us! 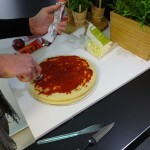 Tomorrow we reveal the winner!